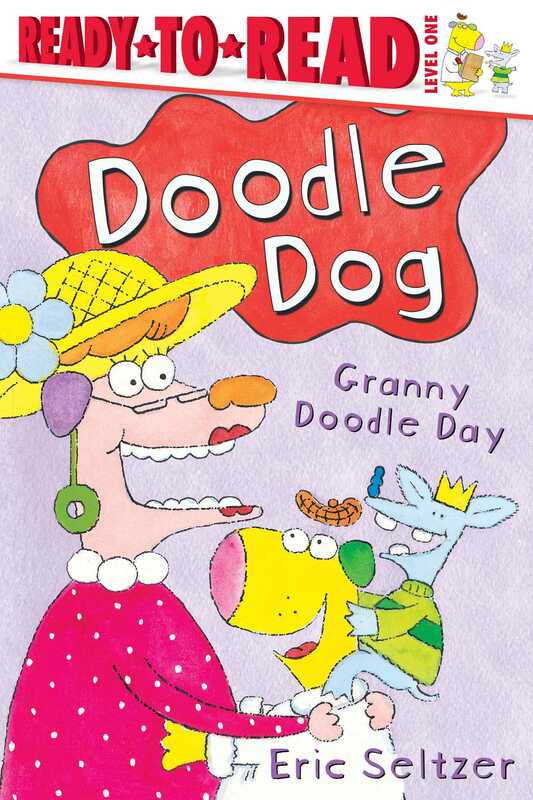 Doodle Dog, King, and Bear set aside their artwork for the day to visit Granny Doodle. Once there, they get to eat Doodle Noodles, play, and give Granny a pretty present. Days with Granny are doggone fun!